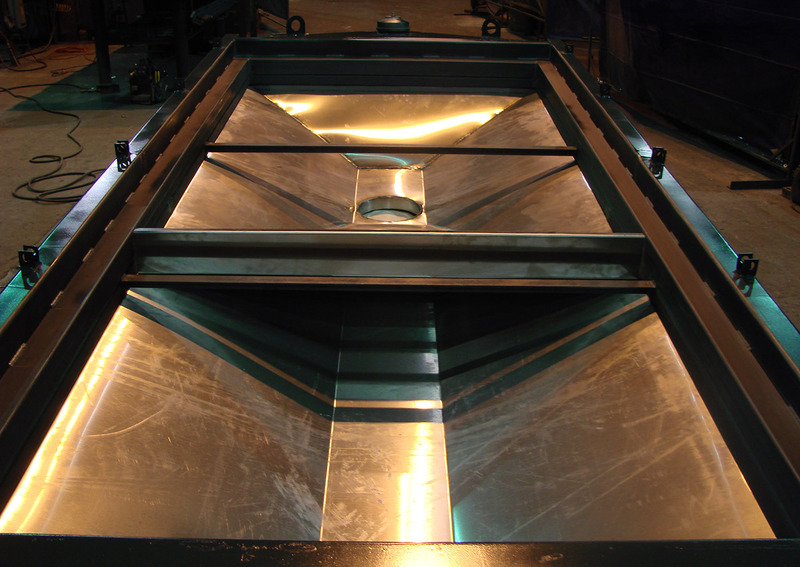 We can fabricate or recondition your complete shaker assembly. 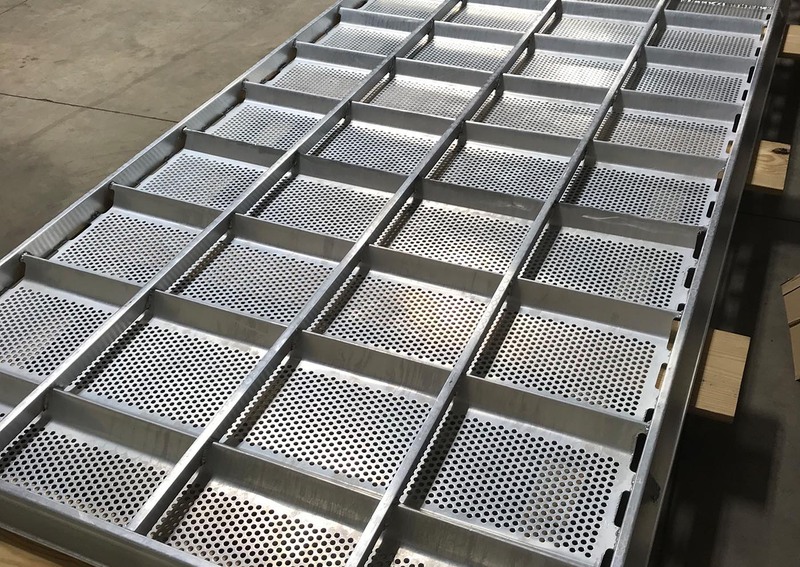 We can fabricate or recondition your complete shaker assembly or rebuild to your exact specifications (all or any portion). 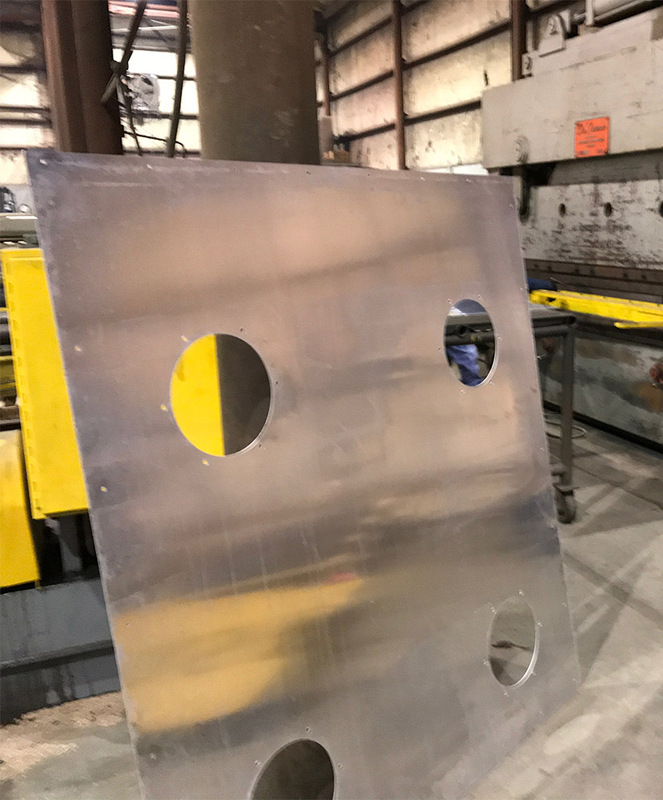 We can fabricate your major assemblies, aluminum or mild steel tops, stainless steel or mild steel bottom pans, I-beam support frames, Aluminum main frames, and wood (hard rock maple) main and spacers frames. 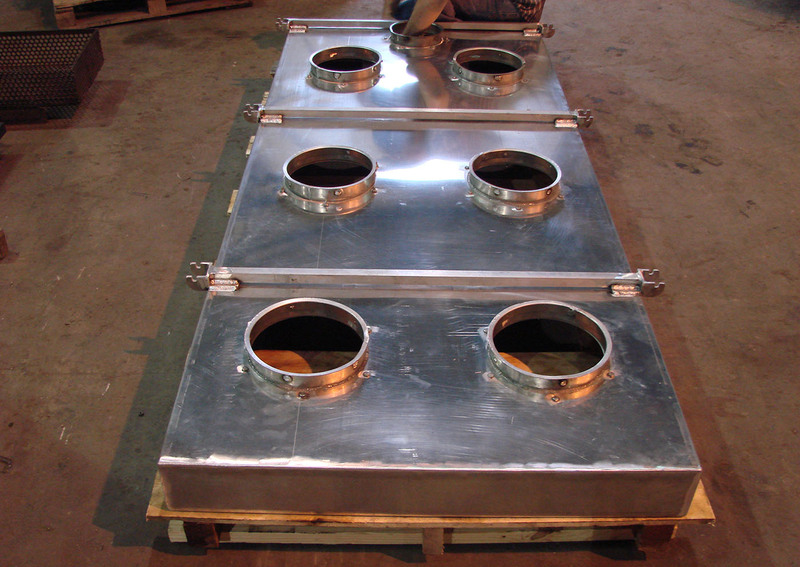 Call 1-800-866-6455 (toll free) or 1-870-673-7226 and let us quote you on your fabrication needs.